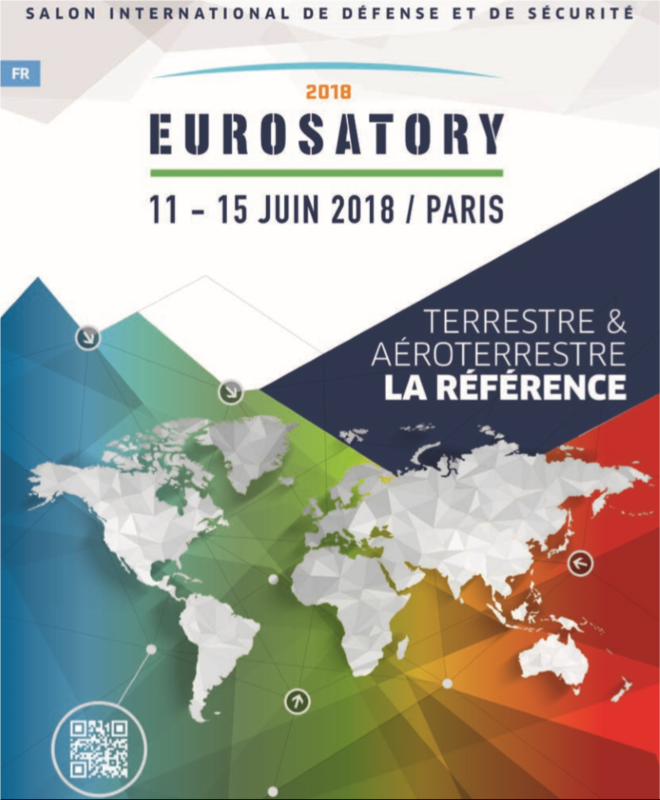 The Eurosatory show will be again the occasion to find out about the future trends and directions in Defence and Security as well as to discover and compare new information technologies. It will open its doors from June 11 to 15, 2018 at the Parc des Expositions in Villepinte (France), it will bring together more than 1 500 exhibitors, and will welcome more than 57 000 visitors. It will be the occasion for 4D Concept to present to you the latest developments for the ADAM S1000D software suite. We are pleased to invite you to come and meet us at our booth for a moment of exchange and conviviality. To find out more about the Eurosatory show, visit the website. 4Dconcept is a closely-knit team that, for more than 25 years, has offered a range of solutions, products and services in the field of editorial and technical content management, to help you create, use, publish and distribute all your cross-media content.